Dog Training Aids for Success! Having the proper dog training aids and supplies will make the entire training process go that much faster and easier for both you and your Miniature Schnauzer. 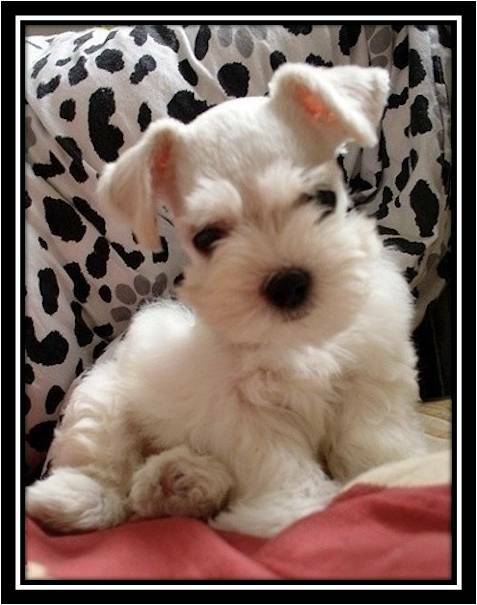 So, you're ready to begin training your Miniature Schnauzer. Do you have the proper training supplies for success? Everyone should have these dog training supply basics on hand while training their Miniature Schnauzer dog obedience commands and dog tricks. Clicker Training - this is an added way of communicating with your dog by having him respond to the sound of the clicker. Treat Bags - or bait bags offer easy access to treats while training - especially when you're outside or at the park. Harness - A fashion harness or nylon harness helps control pulling and comes in handy when teaching your dog to heel. Agility Equipment - this fast growing sport also strengthens the dogs obedience commands. 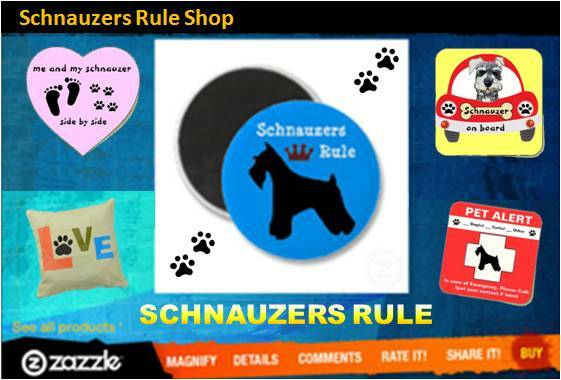 A great recreational activity that schnauzers are really good at! Dog Puzzle Toys - great for stimulating the ever inquisitive schnauzer. Don't Wait. Start Training Your Dog Right Now! You can start training your dog right now with this free video series by a professional dog trainer and behavioral specialist.